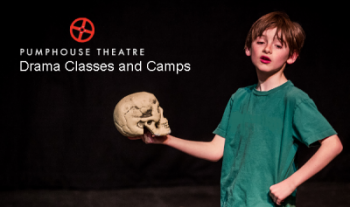 Each day of the camp is divided into classes, covering a variety of acting techniques, speech, physical theatre play creation, and much more! Emphasis is placed on group work that helps to develop social and life skills. 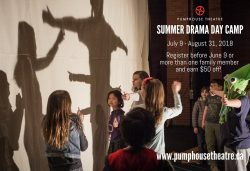 Under the guidance of our professional instructors, participants will work together within their age group to create a play. At the end of each session, participants will showcase their new talents to family and friends by performing this brand-new creation. Pre & Post Care are included in the cost of registration.